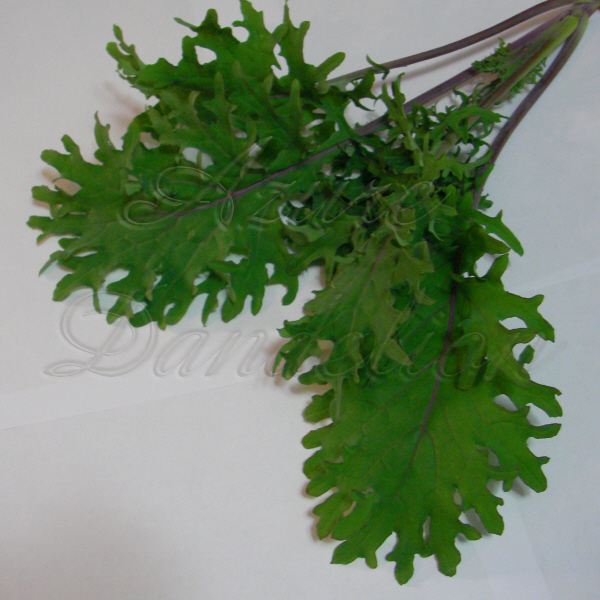 Heirloom Red Russian or Ragged Jack Kale is a great choice for your sustainable living garden. It’s very frost tolerant, frost actually enhances the flavor giving it a sweeter taste. 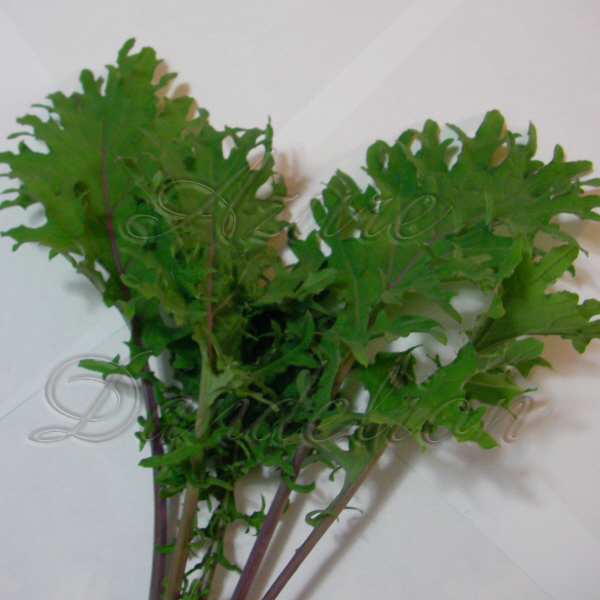 You can harvest Red Russian kale at any stage of growth or harvest at 50 days when fully mature. Heirloom Red Russian kale is good and good for you containing high amounts of beta carotene, vitamin C, vitamin K, lutein and zeaxanthin just to name a few. Kale can be worked into dishes fresh or cooked. 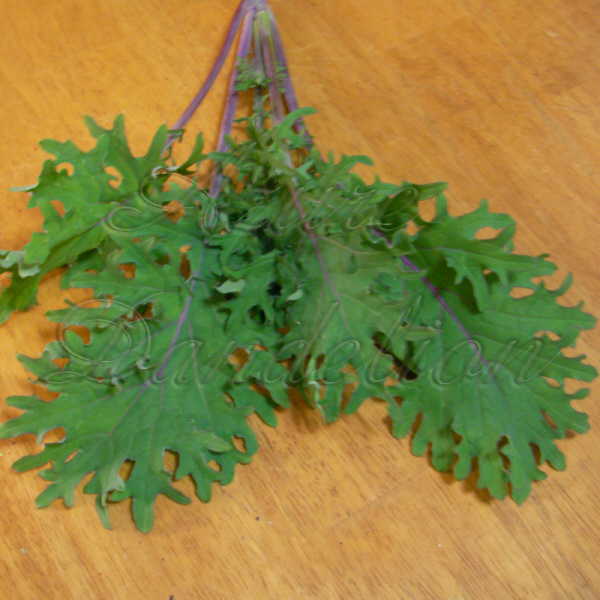 The leaves of Red Russian kale are silver-green with purple stems and veins, flat and distinctly notched and beautiful in the garden and the kitchen.